Start taking classes at RGMethod and other studios! Looking for creative movement for your workout routine? The RGMethod is a unique series of signature classes which blends Pilates springboard, bands, and Barre. Founder, owner and operator, Raquel Gronski is a fitness expert with over twenty years in the field. Her teachings spread from San Diego, CA, Tampa, FL and now in Marlton, NJ. 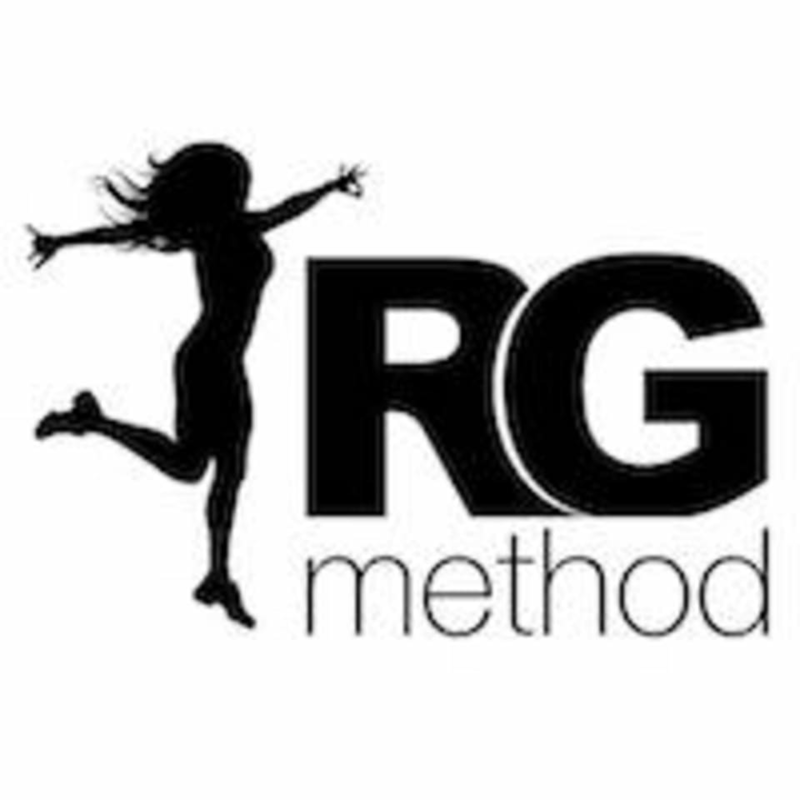 RGMethod is composed of highly respected fitness training professionals, specializing in teaching structured classes that are designed to help you live a more healthier lifestyle as well as gain insight in the art of movement with the Pilates Springboard, bands, Barre, and chair workouts. Classes are high energy and certainly produce results that take your mind and body to the next level in the fitness arena. Clients can learn and utilize core stabilization, balance and cardio-conditioning as well as the proper approach to making each workout successful. RGMethod is located at 117A Route 73 South, Marlton, NJ, 08053.